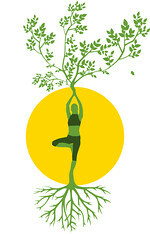 Commemorate MLK Weekend and Tu B’Shevat 5777 in DC! Happy 2017! As this is my first post of the year, I thought I’d share a few stats from 2016. According to WordPress, JewishDC got 1,901 views and 1,356 visitors, with the largest numbers coming from the US, Brazil, Russia and India. Wow! My most popular post of the year was Black Jews Documentary and More at the Washington, DC Jewish Film Festival. As we enter the second half of January and the first half of February, one secular and one religious holiday crop up on the horizon. The long weekend set aside for commemorating Dr. Martin Luther King, Jr. starts Saturday, Jan. 14, and Tu B’Shevat commences on Feb.10. Check out ways to get involved with the local community! Note: some events may be sold out. Washington Hebrew Congregation’s MLK Shabbat Dinner. Hosting partner churches and mosques, with special guest Rev. Dr. William J. Barber II. Rev. Dr. Barber was the architect of the North Carolina-based Forward Together Moral Movement and was a keynote speaker at the 2016 Democratic National Convention, amongst other things. Followed by Shabbat service. Adas Israel’s Weekend of Tikkun Olam. Featuring a Friday night Return Again Shabbat service, dinner, and a Saturday morning service with guest speakers. On Sunday, a service at the Peoples Congregational United Church of Christ with guest speaker Charles Cobb, former activist, senior analyst at allAfrica.com, and more. Also check out Monday days of service with WHC and the EDCJCC (links courtesy of GatherTheJews.com). 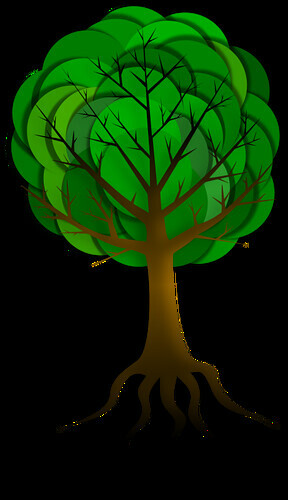 Adas’s Tu B’Shevat Seder, led by the “Green Team,” Feb. 12, 10 am. Commemorate MLK Weekend and Tu B’Shevat 5776 in DC! Happy 2016! As we enter the second half of January, one secular and one religious holiday crop up on the horizon. The long weekend set aside for commemorating Dr. Martin Luther King, Jr. starts tomorrow, Jan. 16, and Tu B’Shevat commences on Jan. 24. Check out ways to get involved with the local community! Note: some events may be sold out. Sixth & I’s MLK Shabbat: Visions of Freedom and Justice. In conjunction with Turner Memorial AME church and featuring their two choirs. Washington Hebrew Congregation’s MLK Shabbat Dinner. Hosting partner churches and mosques, with special guest William Jelani Cobb. Professor Cobb is director of the University of Connecticut’s Africana Studies Institute, amongst other things. Followed by Shabbat service. Adas Israel’s Weekend of Tikkun Olam. This weekend of learning features a such guests as Imam Talib M. Shareef of Masjid Muhammad, the Nation’s Mosque; and Jared Jackson of Jews in All Hues. (I attended one of their programs a few years ago and wrote about it here.) Also a joint service at the Peoples Congregational United Church of Christ, and more! 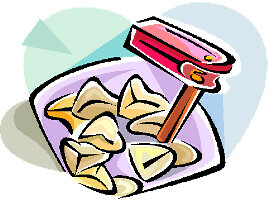 Gather the Jews compiled a list of links to sign up for various days of service this Monday. 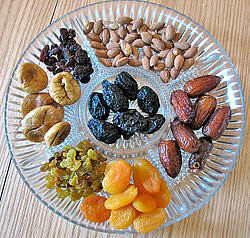 DCJCC’s Family Seder, Jan. 25, 5:45 pm. 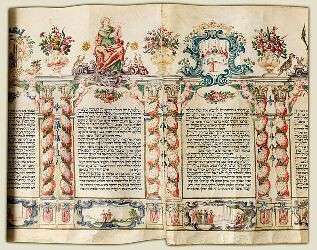 Sixth & I’s It’s Only Natural seder, Jan. 25, 7:30 pm. Check out the JConnect calendar, where synagogues and other Jewish organizations submit their events! Regarding current events, this certainly wasn’t the way that I had hoped to start off the secular new year. So before we get into that, allow me to recap on Chanukah 5775. I spent a fair bit of the holiday at home, as I was slowly unpacking my new condo. But I did make it out to two larger events in the Jewish community—a celebration with the Sixth & I’s Not Your Bubbe’s Sisterhood and a lighting/civil rights vigil at Adas Israel. The Sisterhood event, as led by Rabbi Sarah Tasman, chronicled Chag HaBanot, the Festival of Daughters, which was celebrated in North African countries on the seventh night of Chanukah. It’s also a commemoration of the story of Judith, who through subterfuge killed a general in an enemy army. 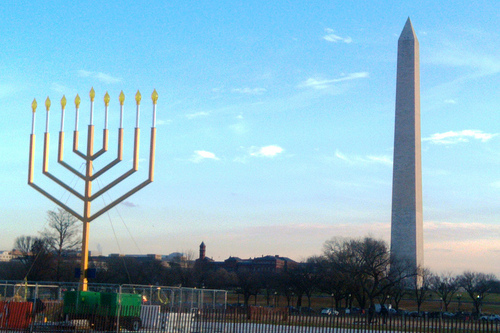 A similar concept to the story of the Maccabees, which is the story of Chanukah proper. 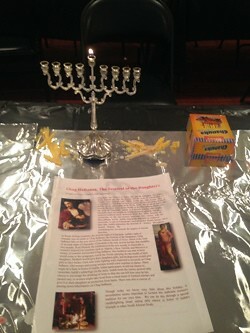 Although we had our event on the second night of Chanukah, traditionally it’s celebrated on the seventh. As a group we lit our entire menorahs, stopping at each candle to reflect on various women—teachers, leaders, family members. There were around 20-30 women in attendance and it was such a nice environment of camaraderie. I look forward to attending more Sisterhood events in the future! 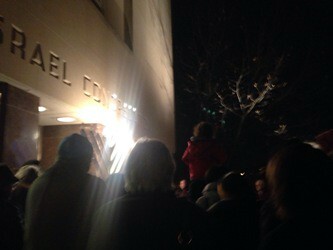 On the next night of Chanukah I was on the steps of Adas Israel for Light Up the Darkness! A Chanukah Solidarity Gathering for Civil Rights and Human Life. As led by Rabbi Lauren Holtzblatt, we sang Hebrew prayers and “This Little Light Of Mine,” specifically invoking the protests in Ferguson and the recent deaths of unarmed Black men. After the candle lighting, some members of the community took signs and stood on the sidewalk near the synagogue for a short vigil. Disregard for human life, unfortunately, is a global issue, as recent events in Paris have shown. The deadly attack on the Charlie Hedbo newspaper, presumably over the publication of offensive images of the Prophet Muhammad, culminated in the murder of four Jewish men on the eve of Shabbat at a Kosher market, baruch dayan emet. As the French Jewish community and the one worldwide react to this news, some organizations in DC are organizing community events to commemorate this tragedy. Please feel free to comment with those not listed here! Adas Israel and American Jewish Committee’s Gathering of Solidarity and Remembrance, 7:30 pm. Sixth & I’s Solidarity Minyan in the Face of Anti-Semitism and Extremism, 6:45 pm. Sixth & I and Turner Memorial AME Church’s MLK Shabbat, 7 pm. Washington Hebrew Congregation’s MLK Service with the President and CEO of the NAACP, 7:30 pm. DCJCC’s Day of Service, 10 am. Washington Hebrew Congregation’s Day of Service, 10 am. DCJCC’s Joachim Prinz: I Shall Not be Silent, 7:30 pm.